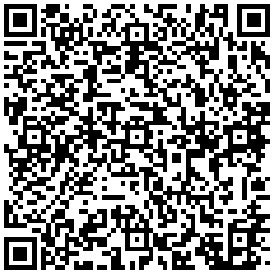 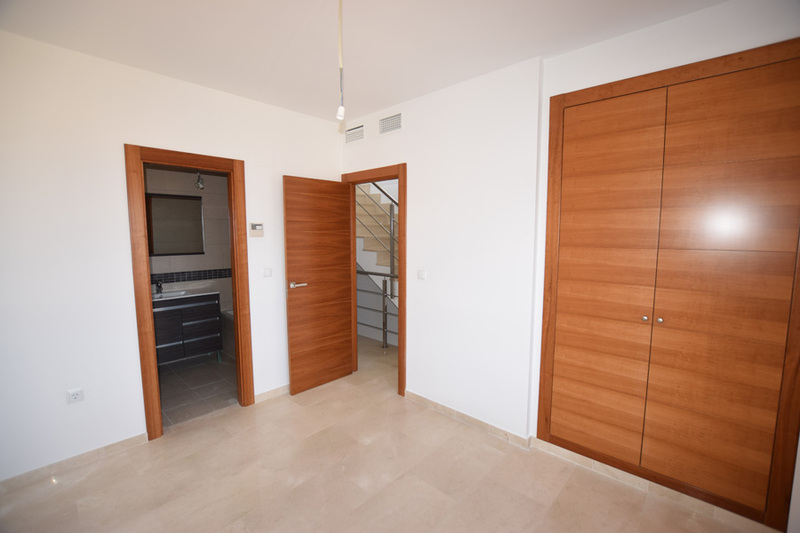 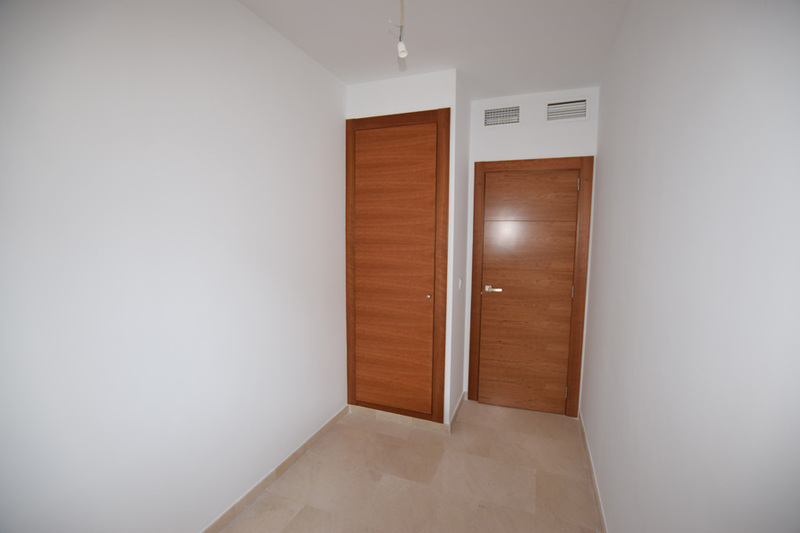 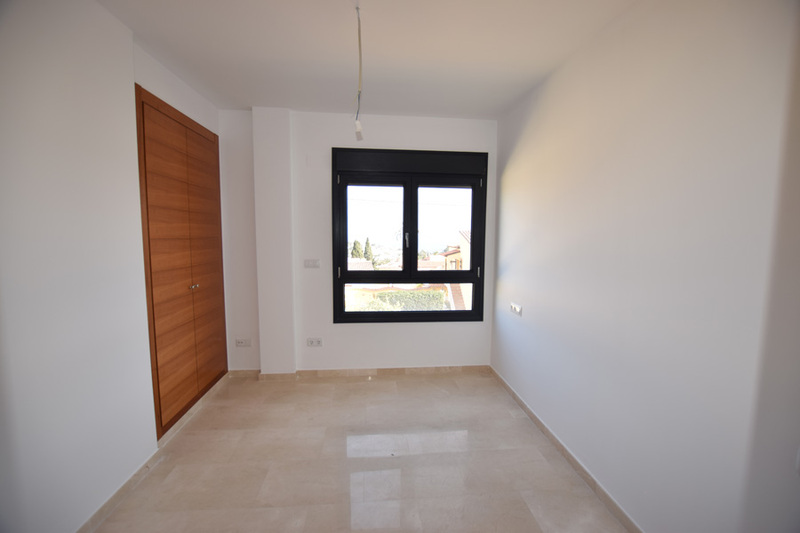 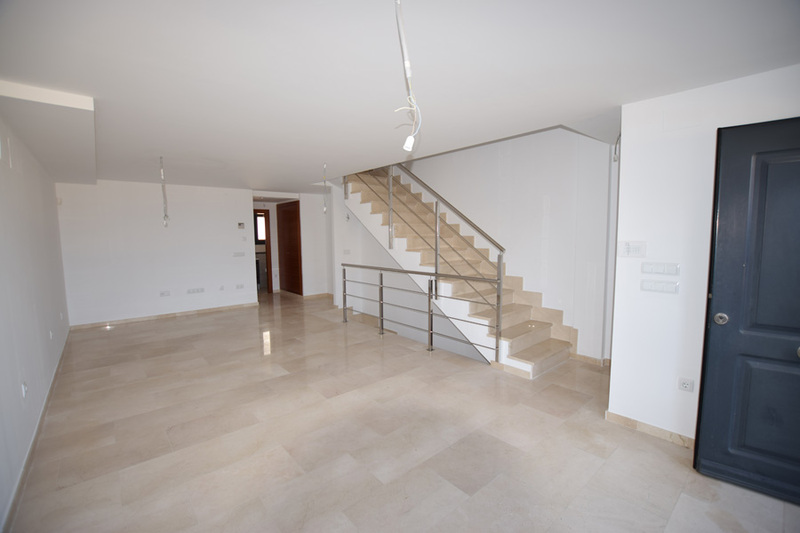 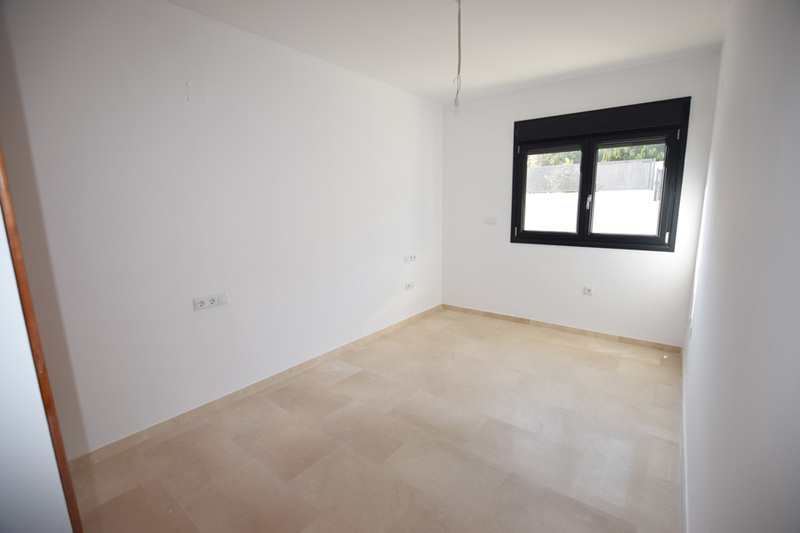 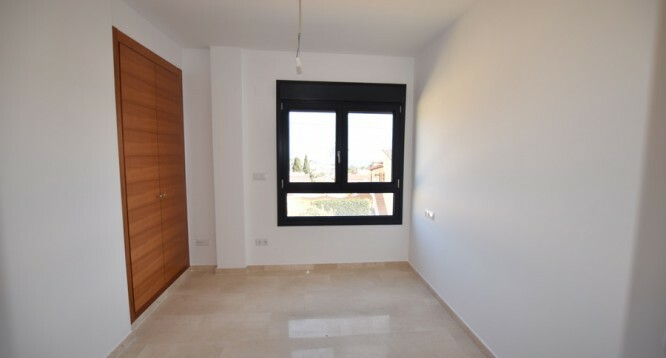 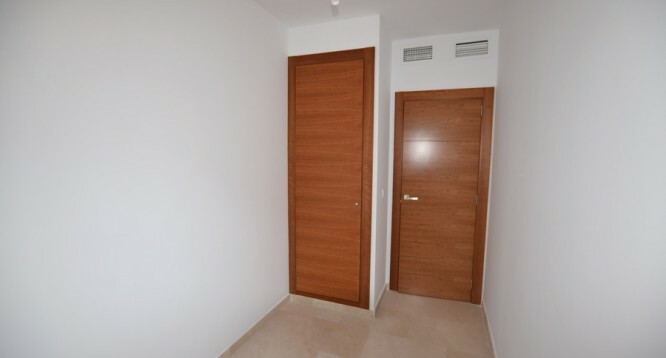 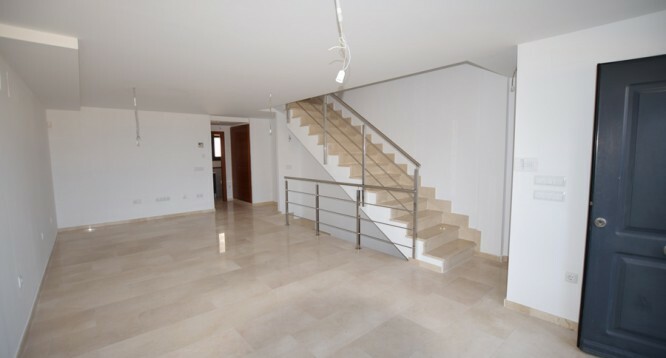 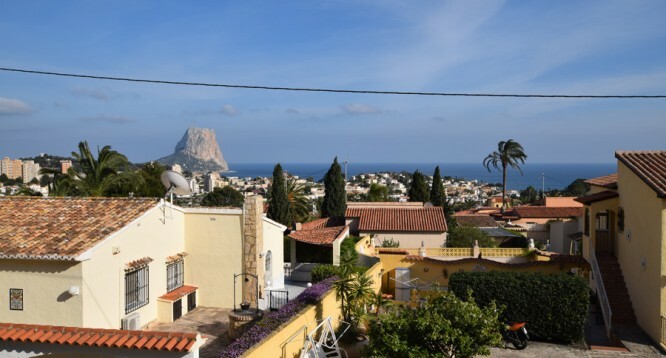 Luxury Townhouses Canuta in Calpe | Buy a house in Calpe, Alicante, Spain with Leukante Realty S.L. 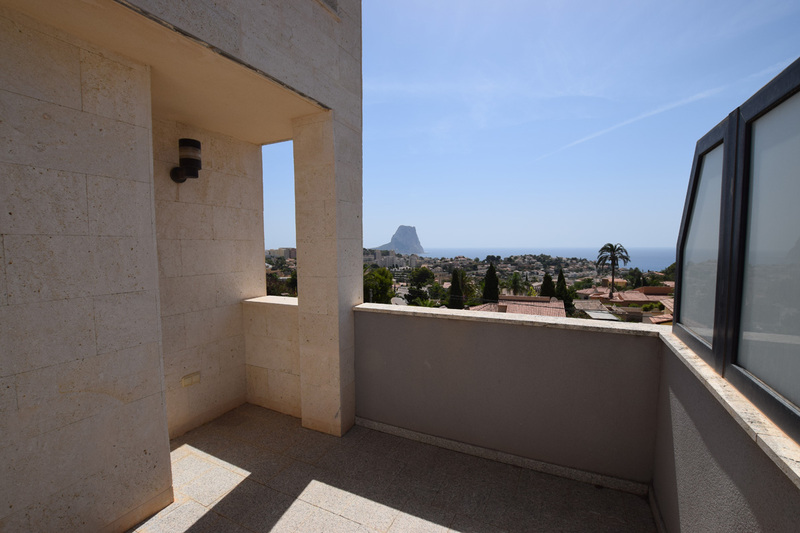 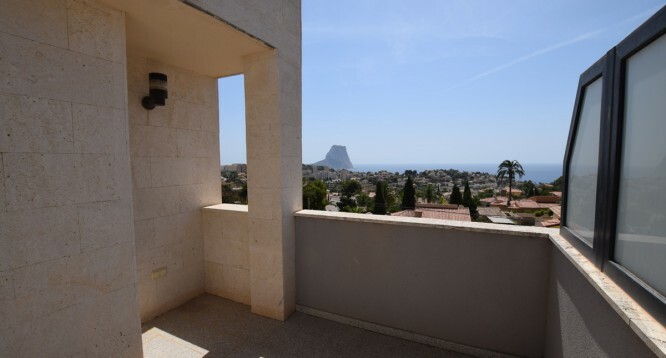 New luxury townhouses for sale Villa Canuta in Calpe, offering beautiful views to the sea and Calpe Rock. 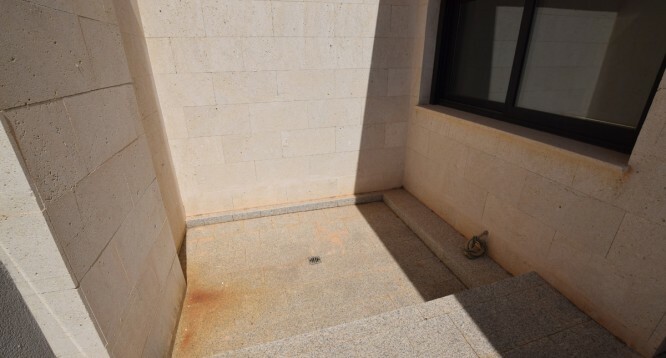 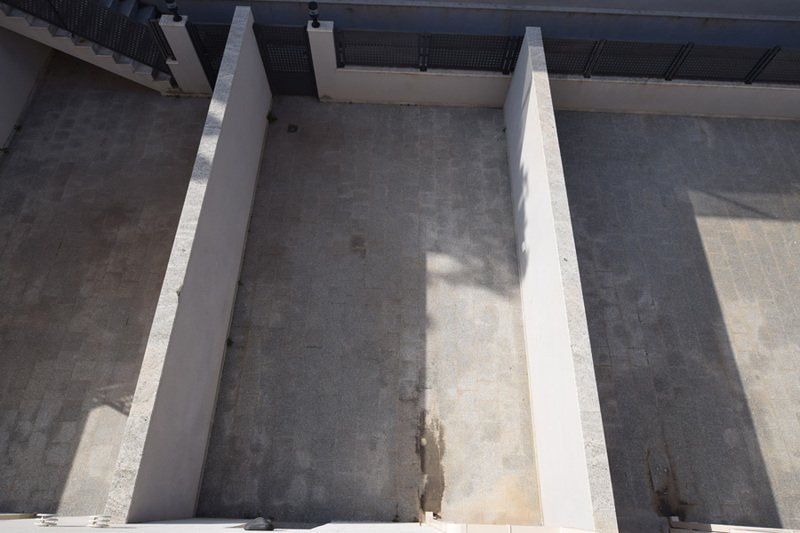 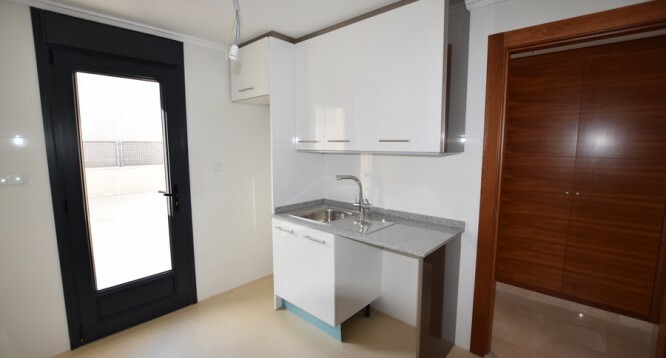 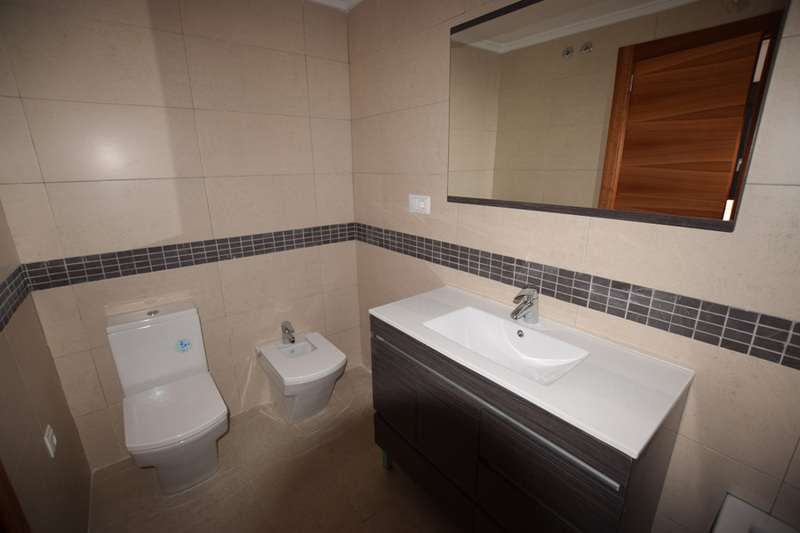 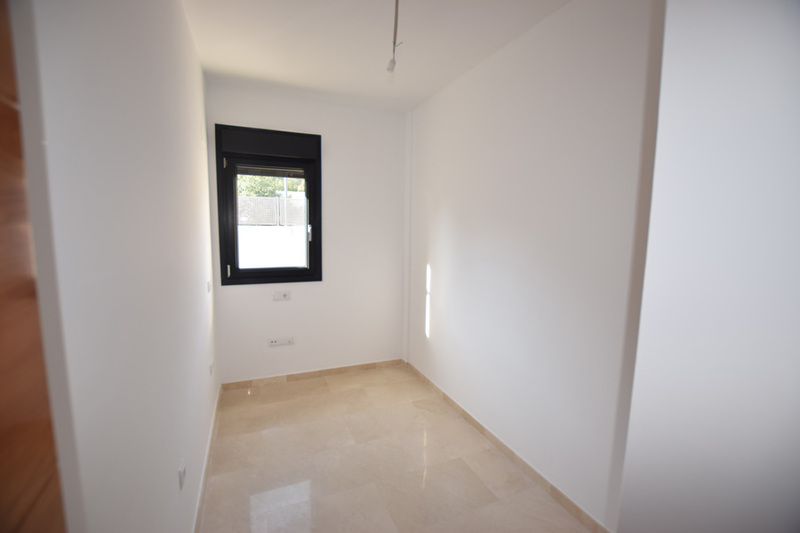 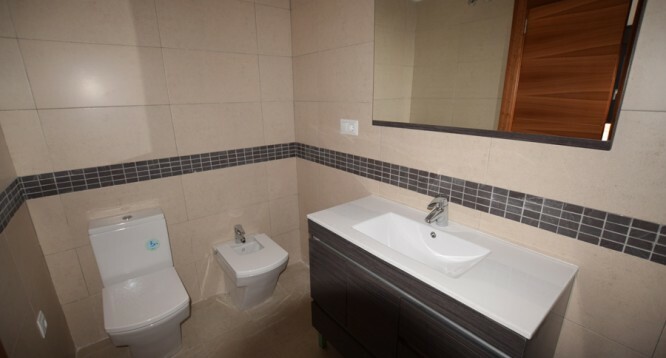 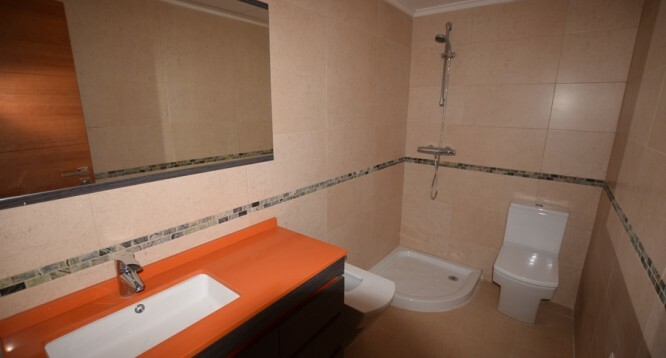 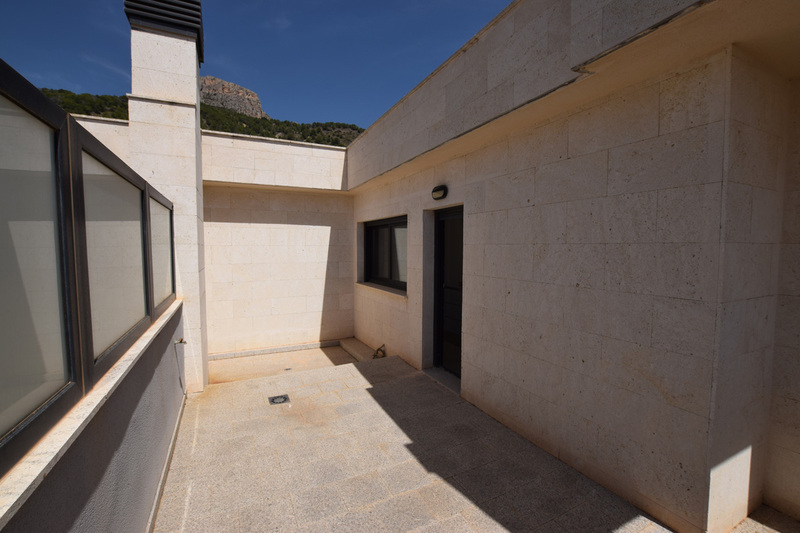 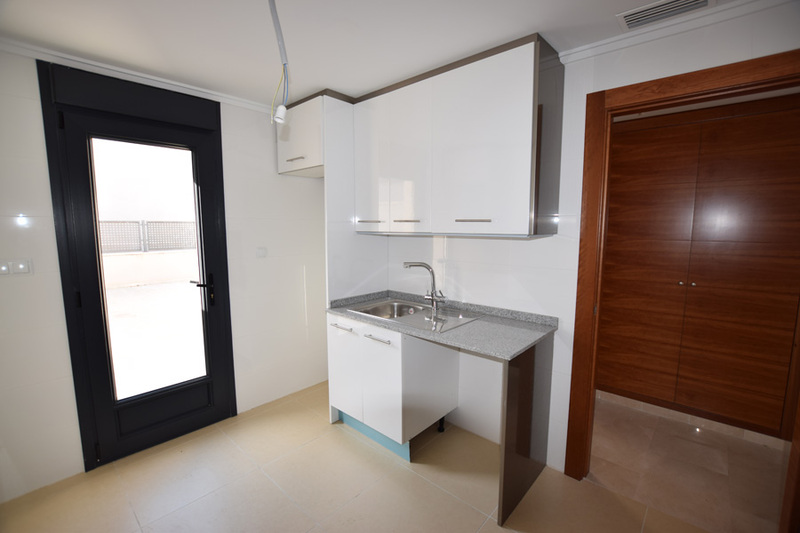 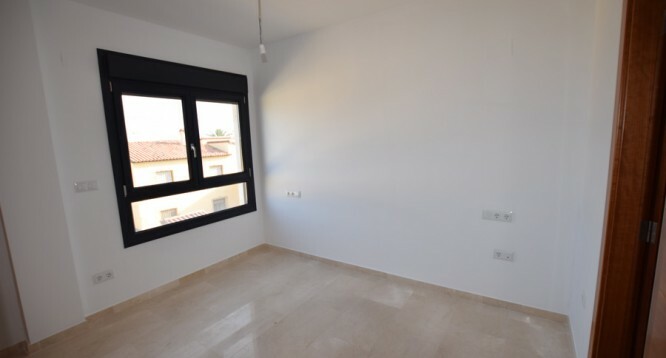 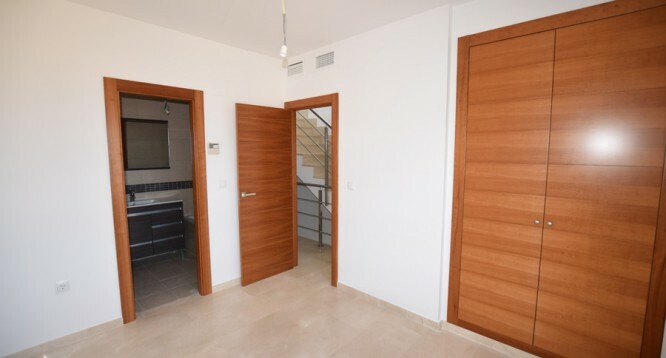 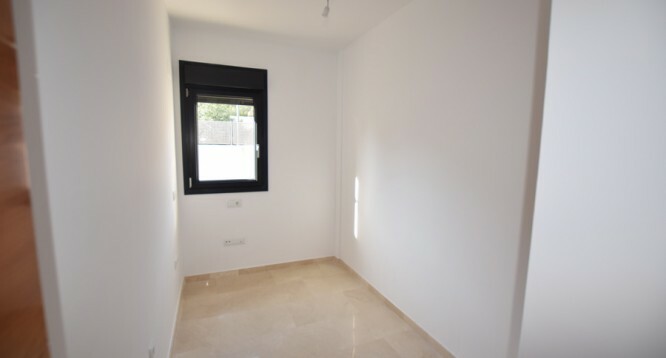 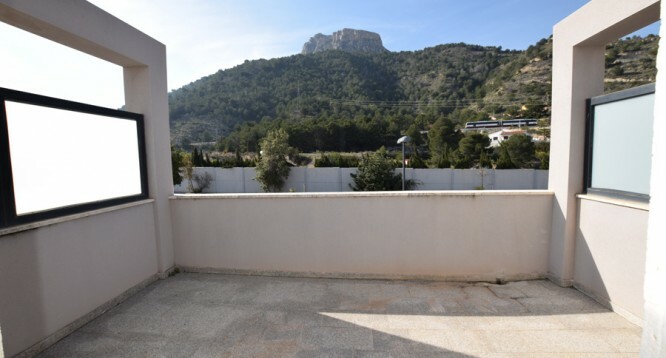 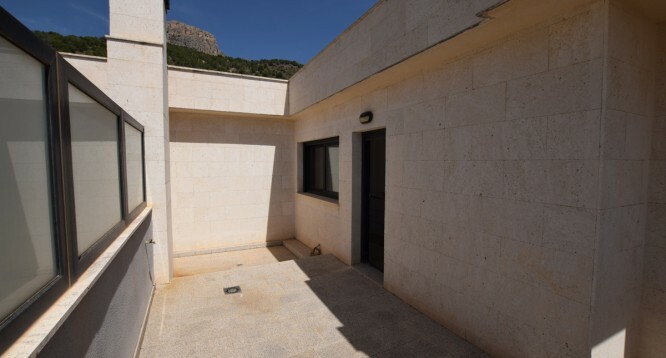 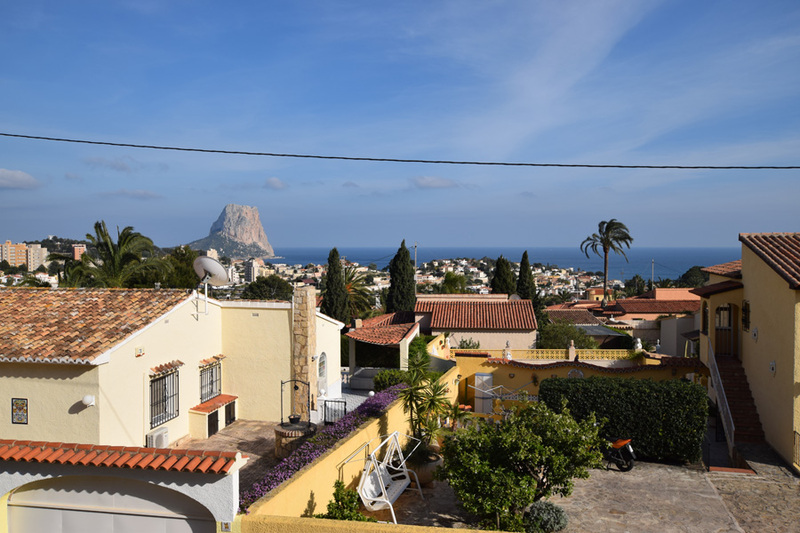 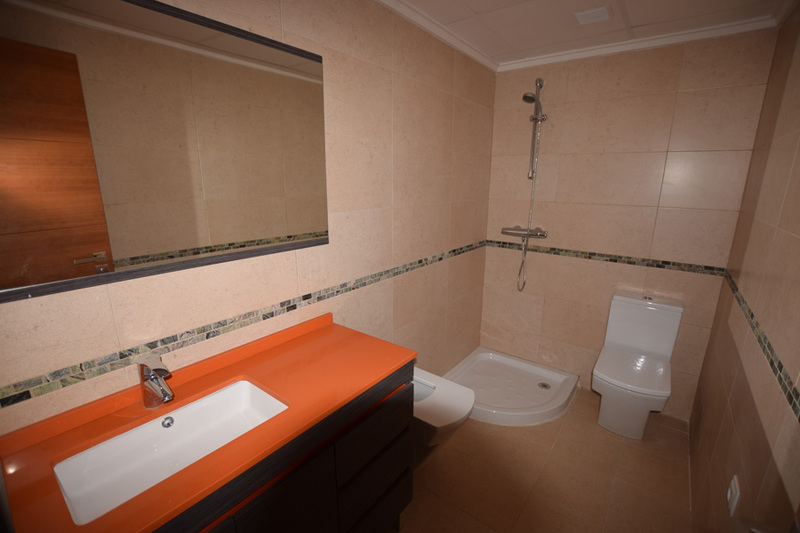 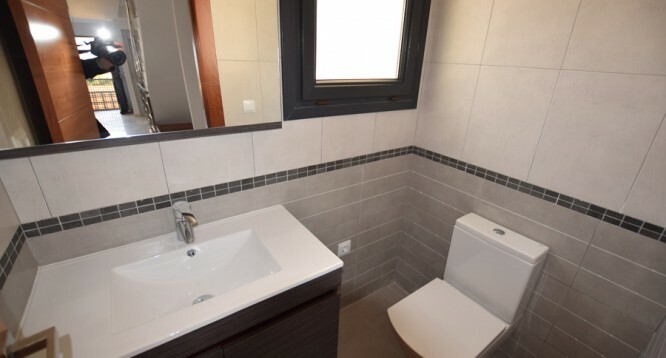 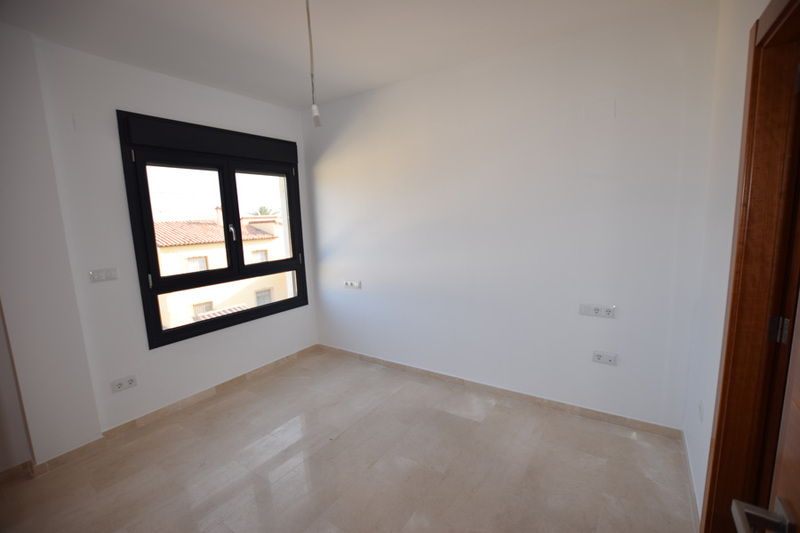 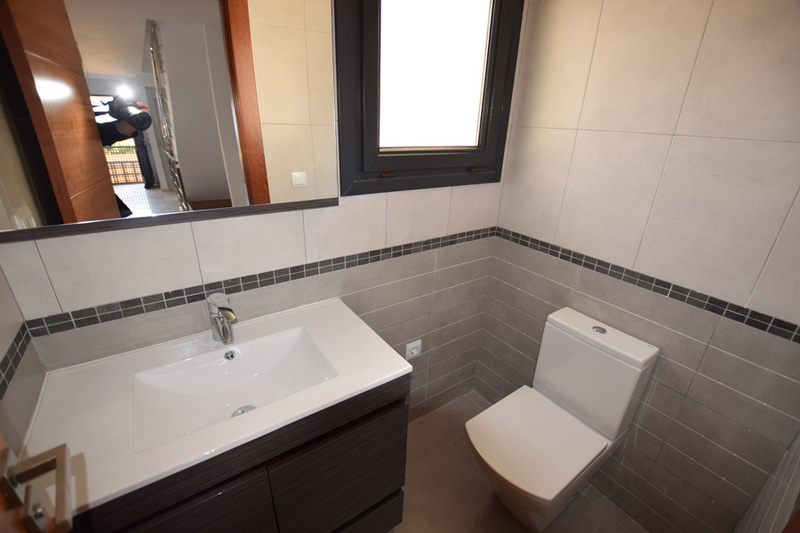 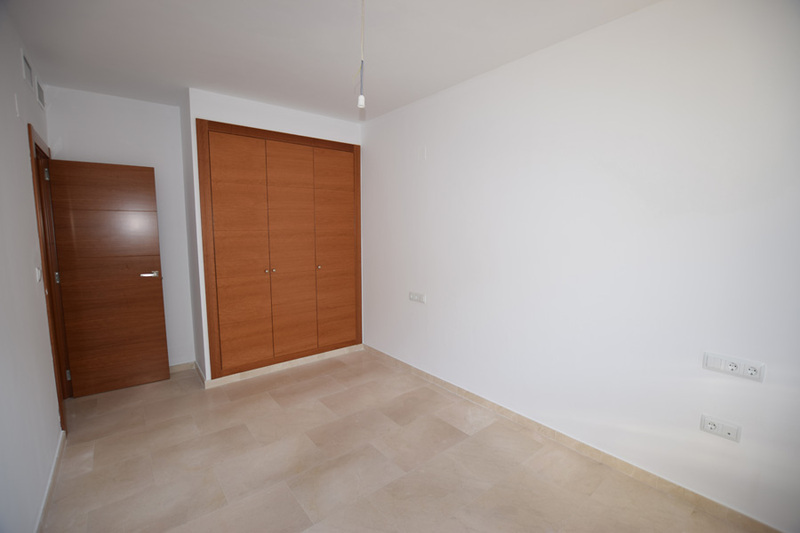 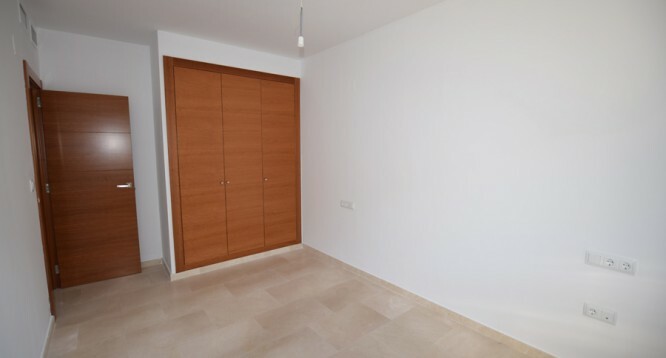 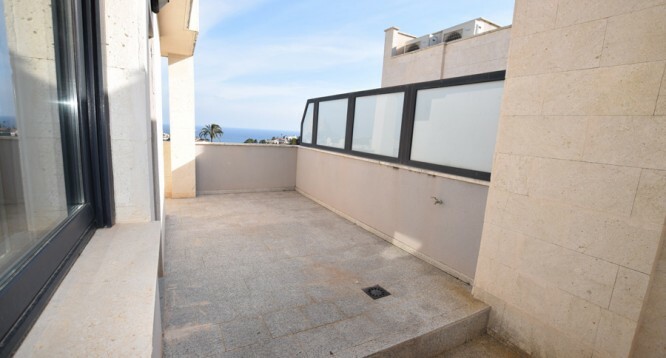 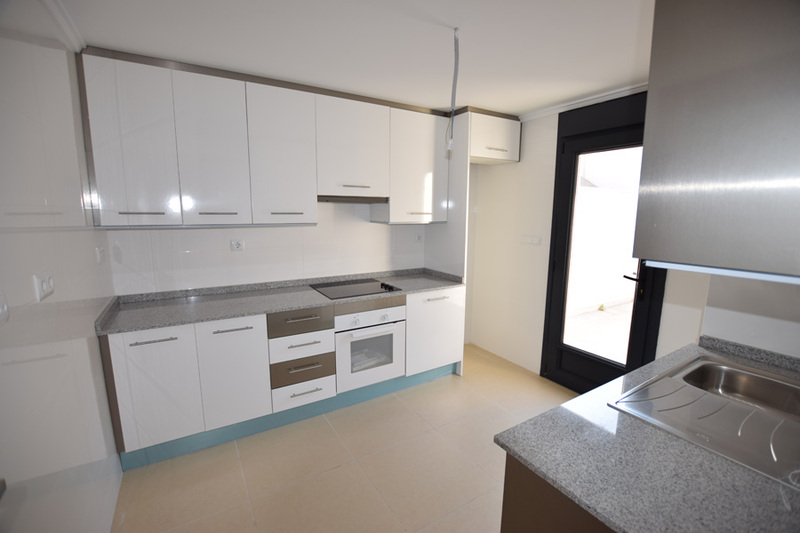 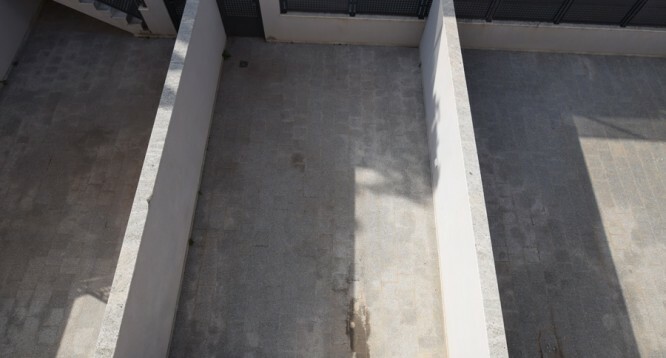 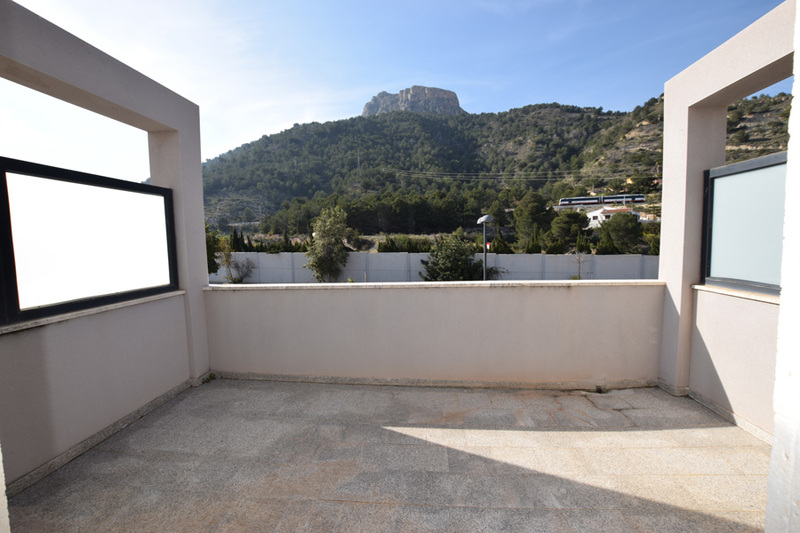 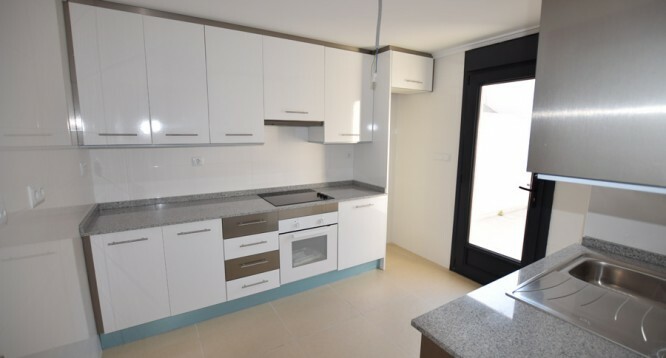 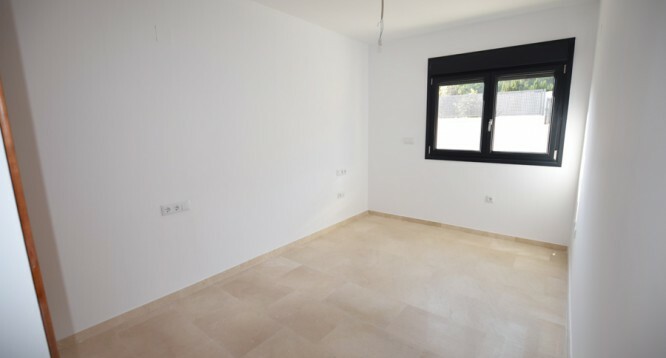 Situated in a quiet residential area, yet with easy access to Calpe old town with all its services: bars and restaurants, shops, health centre and bus stop and a supermarket Charter. 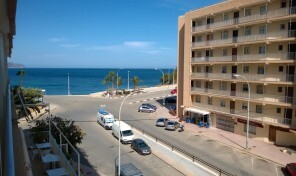 It is also situated close to the Puerto Blanco. 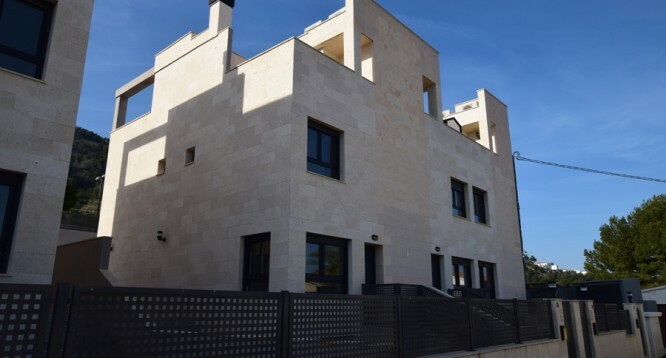 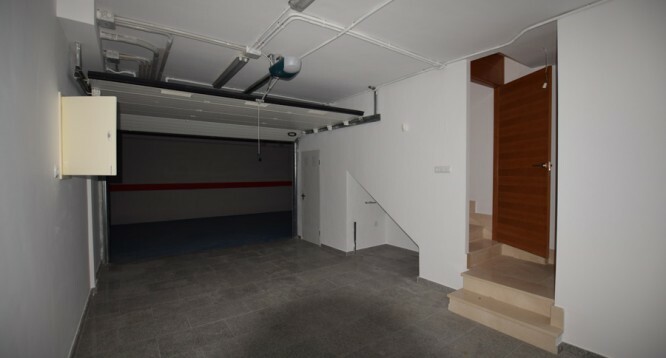 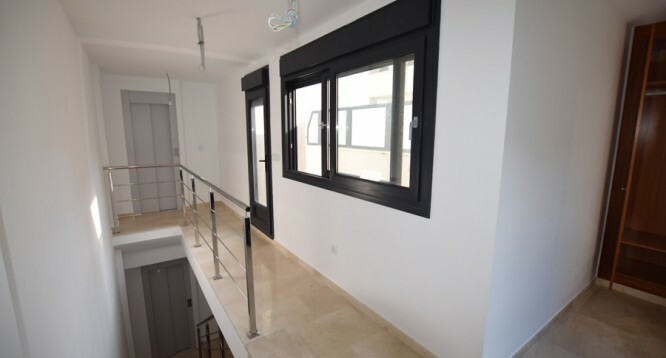 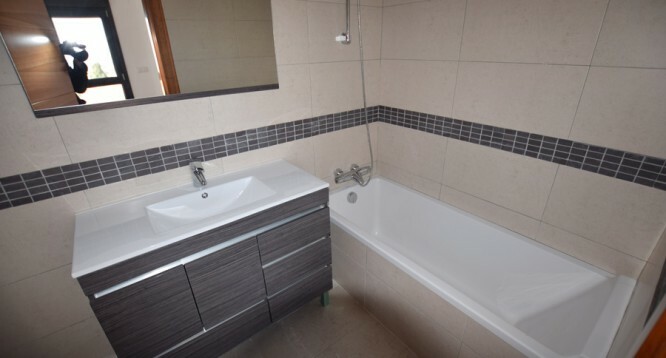 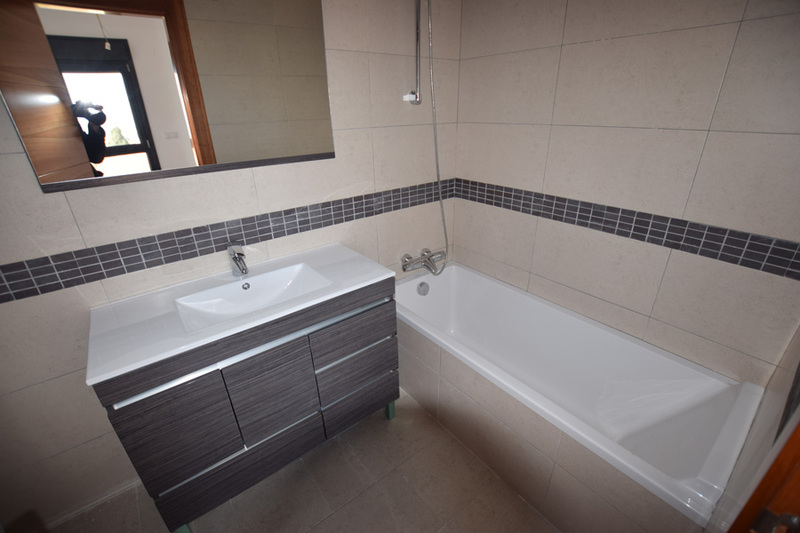 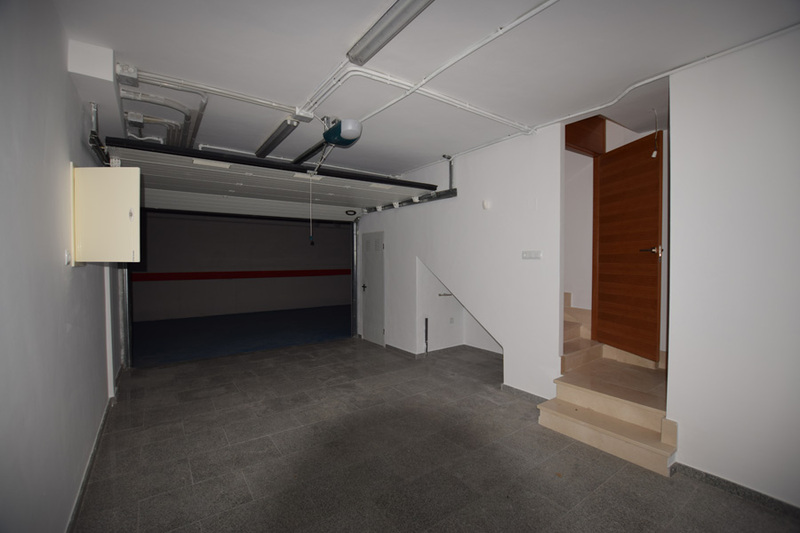 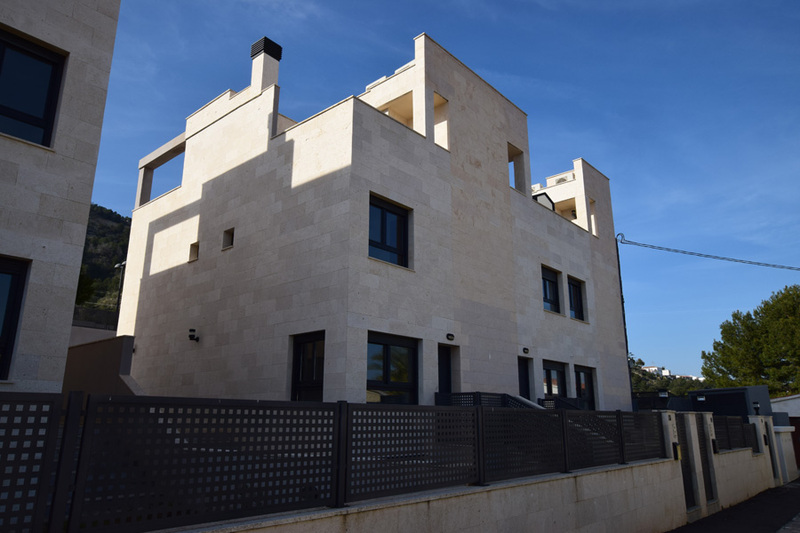 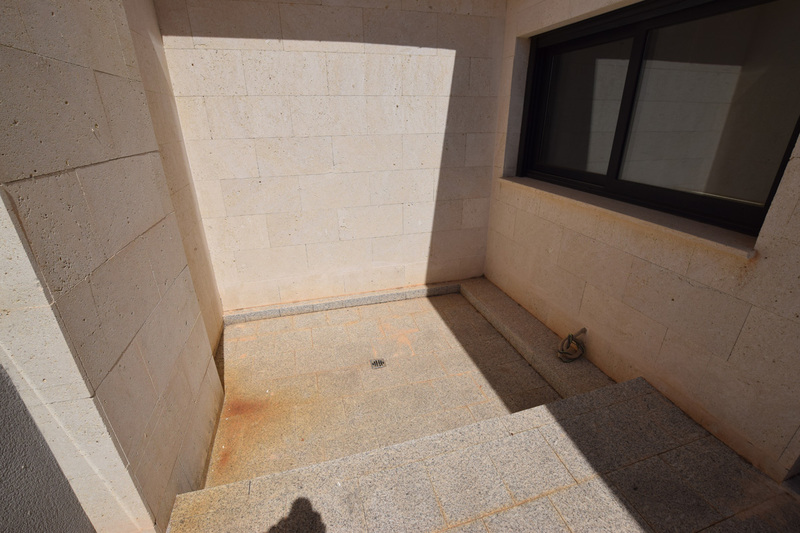 The townhouses are built on four floors, with an integrated garage in the basement, lounge-diner, complete kitchen, 3 bedrooms, 3 bathrooms (one en-suite). 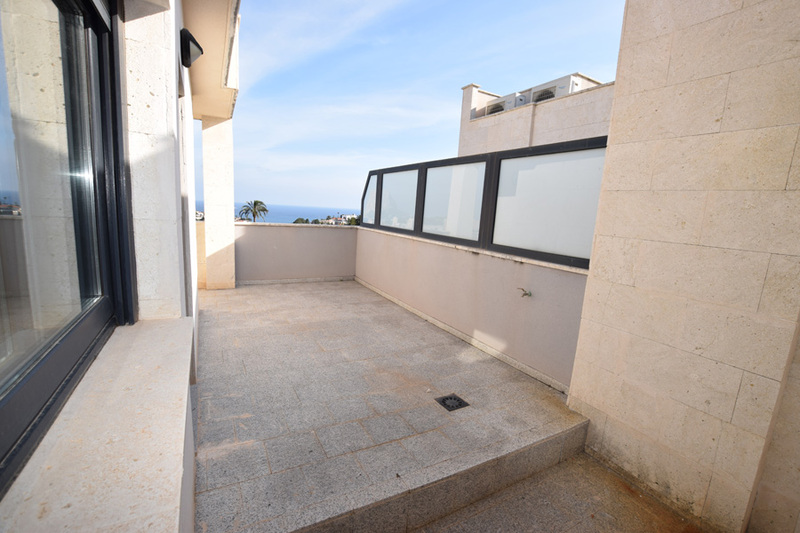 They also have two terraces with views. 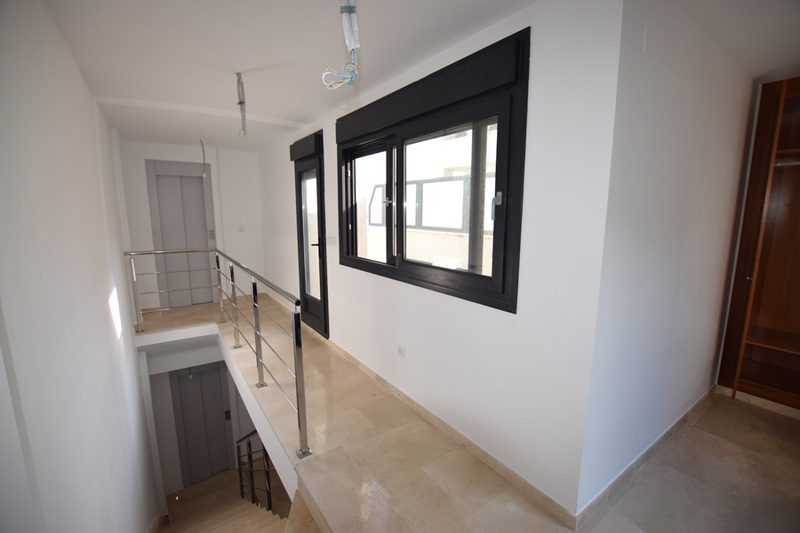 Each house has its own lift.